“Israel was sandwiched between the superpowers to the north and south, and very often they were lunch.” That cleverly phrased statement by Wink Thompson, one of our teacher-guides on my trip to Israel, sums up a crucial truth about the land and history of Israel. The land in which God placed his people was, and still is, a land between. forbidding desert. Israel, then, served as a narrow land bridge between these areas. But a land bridge for whom? Early cultures settled where they could survive, and survival in this region means water. Most of the dominant nations grew up around rivers. 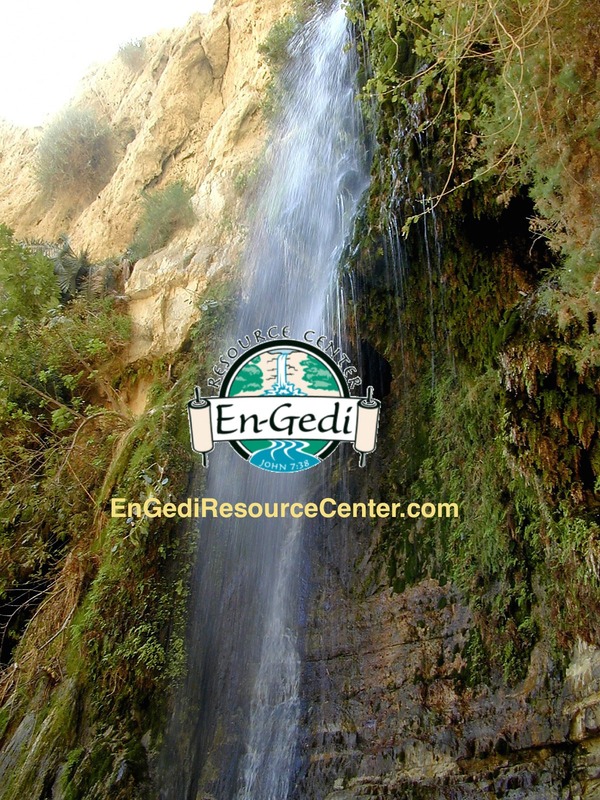 North of Israel we find the Mesopotamian (Greek: “between the rivers”) region of the Tigris and Euphrates rivers. Here Assyria, Babylon and Persia became powers in the north. To th south, the Nile River became the source of life for Egyptians. These two regions form the northern and southern arms of the Fertile Crescent. And the land between? Israel, of course. North and south needed each other’s resources and products to survive. So Israel became the land bridge for trade between the main nations of the world. The major trade route, the via maris, cut right through its heart. Entering the land to the north near Hazor, the via maris wound through Capernaum in Galilee, through the E-W Valley of Jezreel via Megiddo, then down the coastline on its way to Egypt. Kings soon realized that if you control world trade, you could rule the world. And to do that, you had to rule Israel. For most of its history, Israel has been a land under occupation. Whether Egypt, Assyria, Babylon, Persia, Greece, or Rome, in the biblical period, or Muslim Arabs, Turks, Crusaders, Ottomans, or Brits since that time, the land and people of Israel have had few respites from foreign control. Today, for one of the few times in history, Israel is actually an independent nation, winning their independence in 1948. Yet, Israel remains a land between. 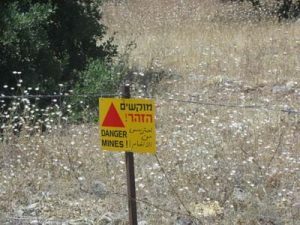 In the northern Golan region, we traveled right near the Syrian border (watch out for the mined fields from 1967 war!). At Dan we could look into Lebanon. From Masada the hills of Jordan were very clear across the Jordan River. To the south, Egypt looms large. If you extend the circle wider, large and hostile Arab countries are in range (as Iraqi Scud missiles proved in 1991).